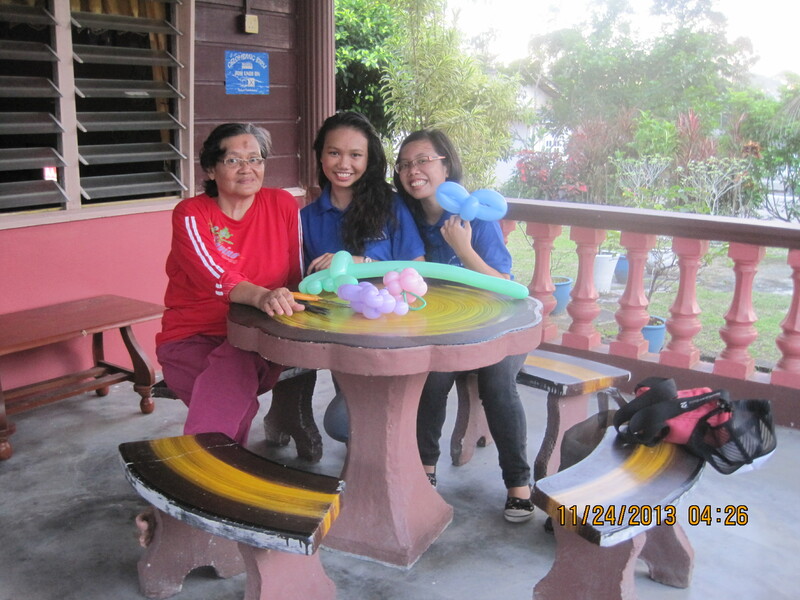 Homestay project in Malaysia is initiated by its Ministry of Tourism. Home of Peace (HoPe) partners with Homestay Communities in Johor to promote tourism and diversity enrichment in this state. Its first official partner is Kampung Temenin Baru Homestay (New Temenin Village Homestay). Temenin Homestay community can accommodate up to 100 guests per day. Holiday makers can stay with warm hearted and hospitable host families who can also offer daily meals in their hospitality service. Average price for a typical lunch and dinner meal and iced drinks at Temenin Village is between RM6 to 10/ person. More information on this Homestay is available at its website. DL2Go has had some experiences in organizing team building workshop at homestay set-up. Please contact us for more information.